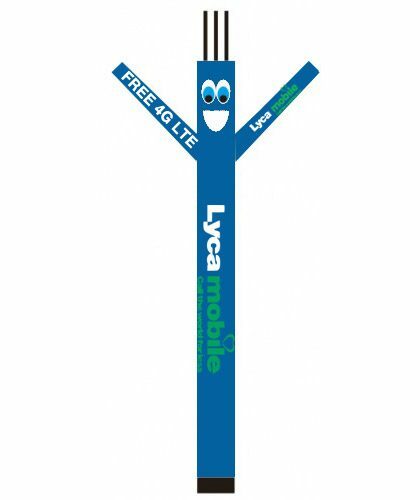 Living in an era of fast paced technological advancement, the competition amongst the cell phone gurus has surely reached another level, making it difficult for new brands to survive in this fierce market. 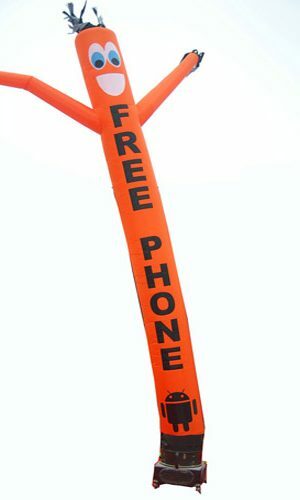 For those who wish to take on cell phones as their new start-up, make sure you advertise your products in a way that is completely new and different, helping you stand out and catch customers. 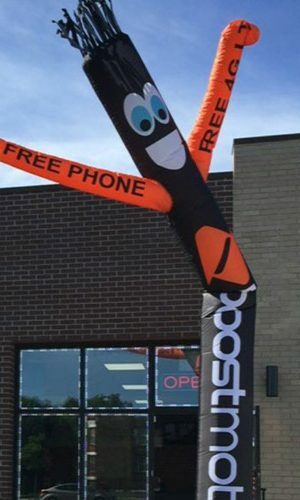 Providing you with an opportunity to do something unique, we provide you with dancing man as means of advertisement to compete in the market rather offering a much more stylish, modern and cheaper way to advertise your business in a most competitive manner. 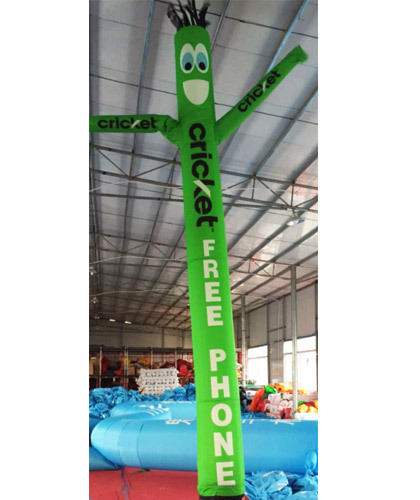 Here we are offering tube man dancers to deliver the advertisement of the latest technologies with messages customized according to your requirement. 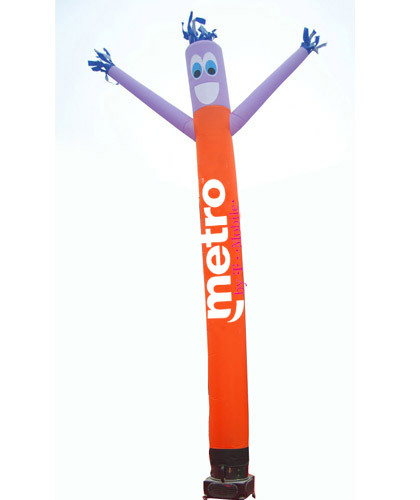 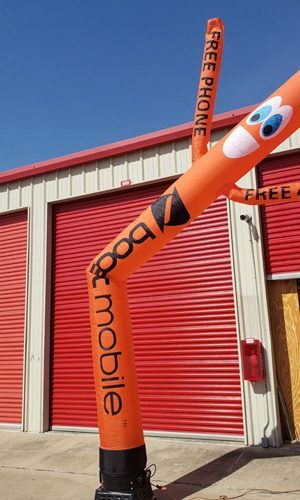 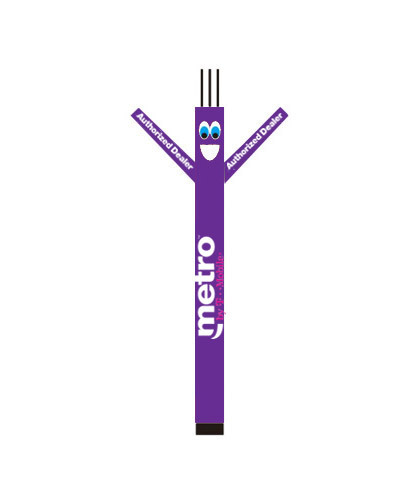 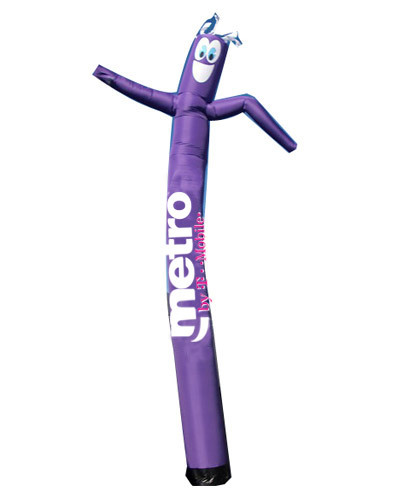 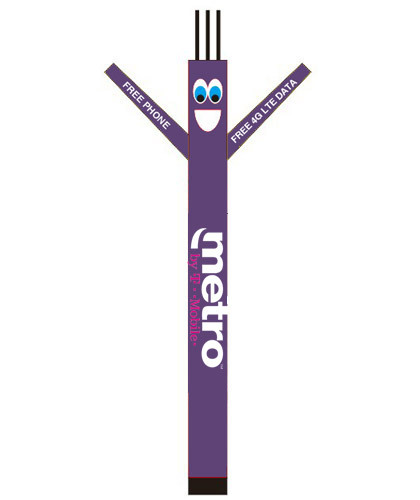 This inflatable tube man stand high in the air, waving at the crowd with your message and letting them know that yes, you are here to serve them. 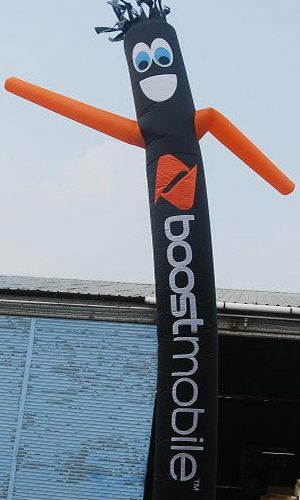 And of course to add more meaning to the whole campaign, we also bring to you custom inflatable tube air dancers with your company’s logo so people around can remember your services for a longer time. 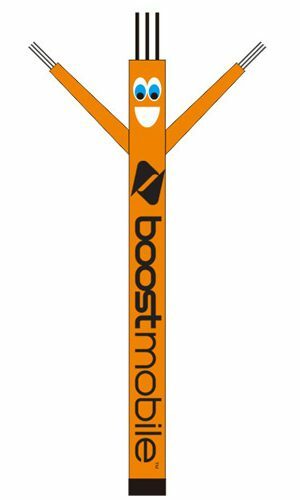 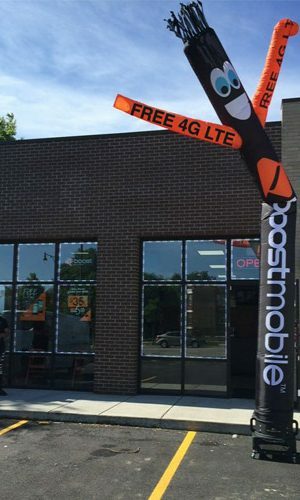 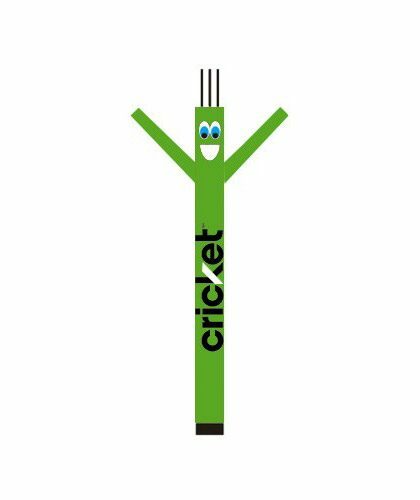 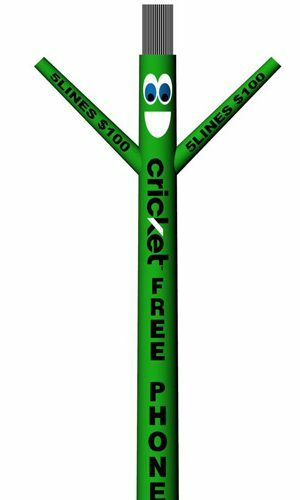 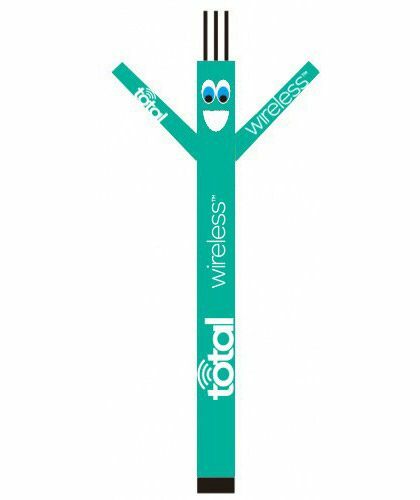 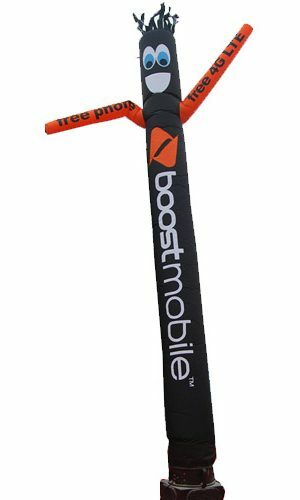 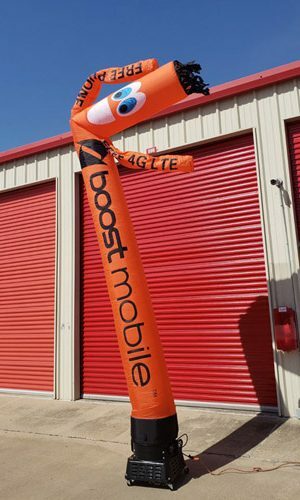 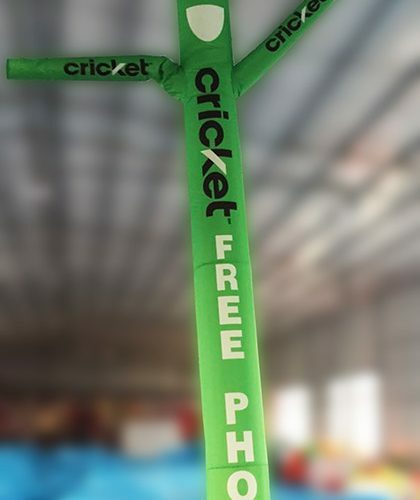 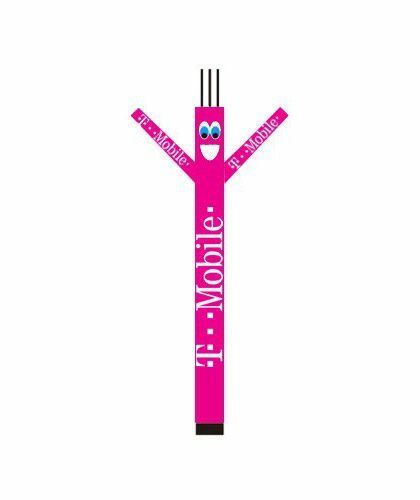 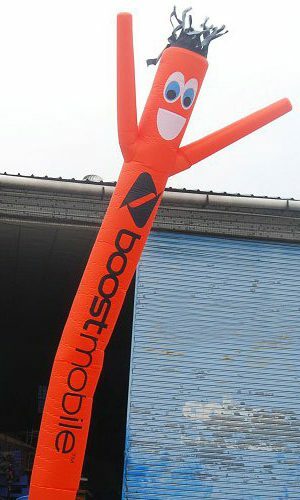 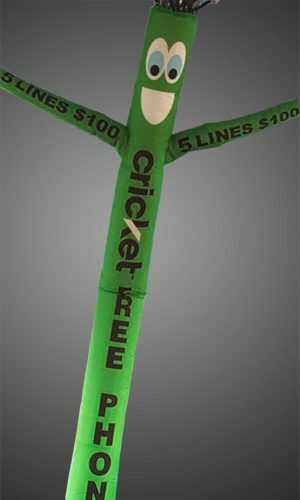 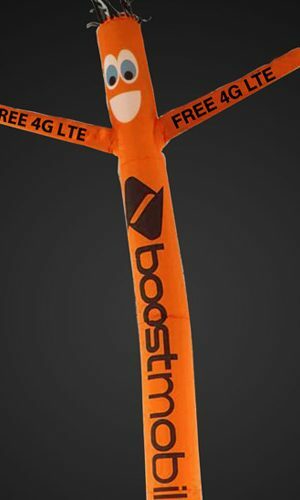 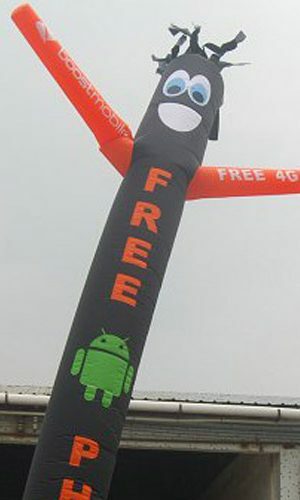 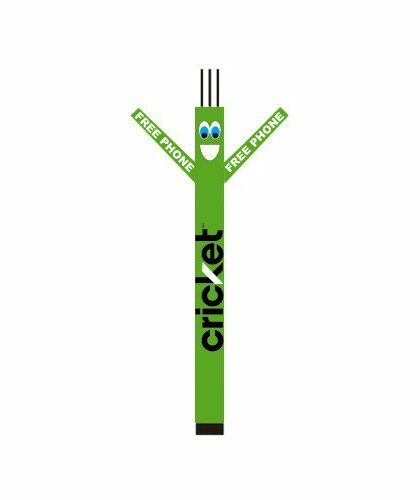 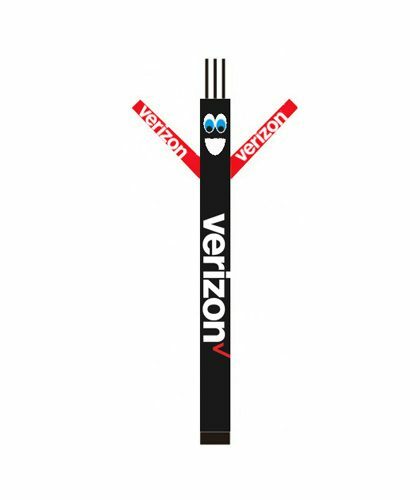 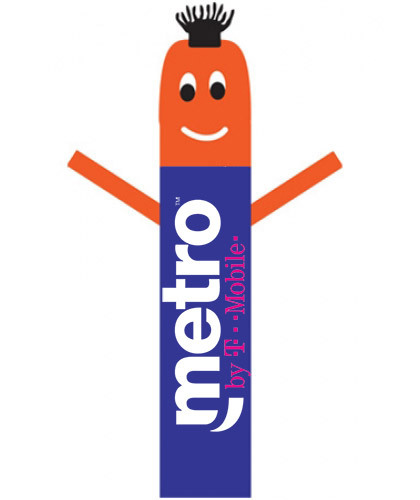 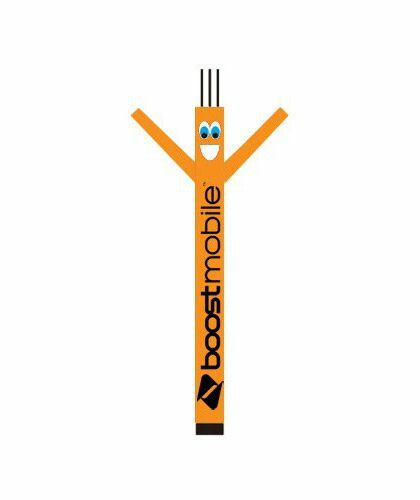 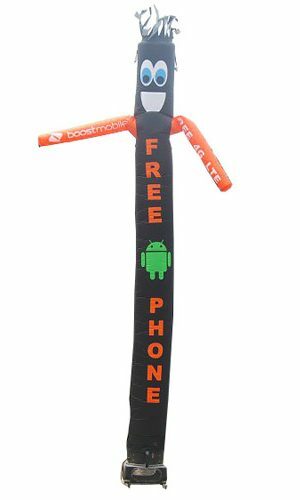 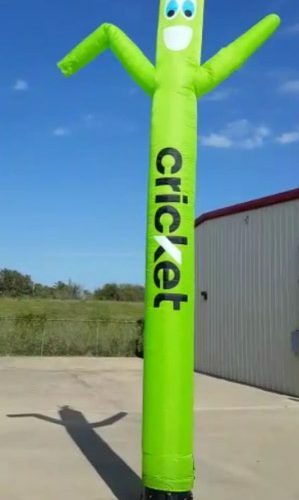 Also, we have custom air dancers as a shape of cell phones too in order to deliver quicker message as an advertisement. 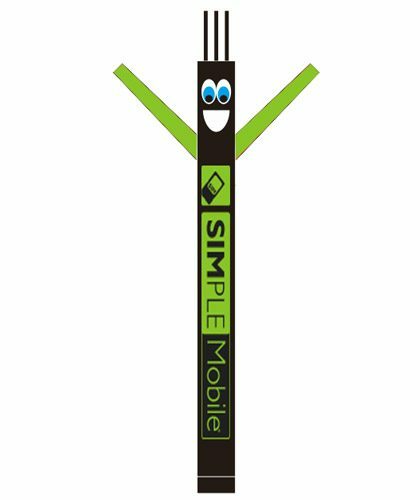 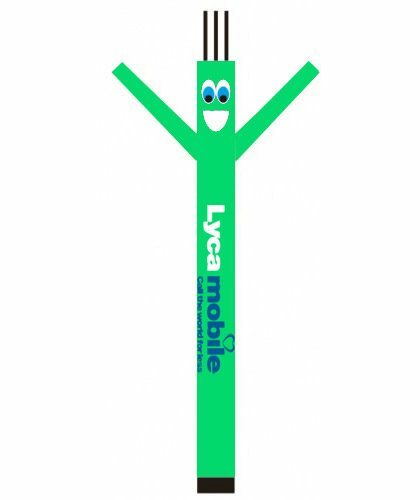 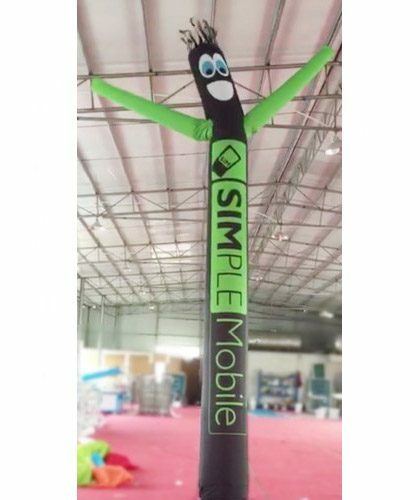 The concept of delivering mobile shaped air dancers tube men will really help boost up your business and attract a huge pool of customers. 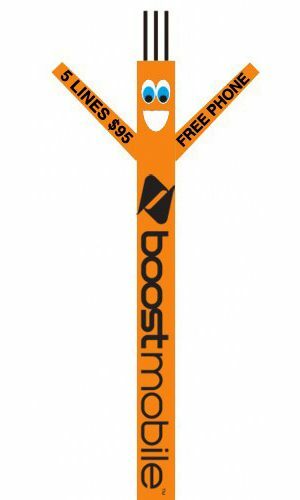 Start on the right foot and be amazed with what the future holds for you and your business. 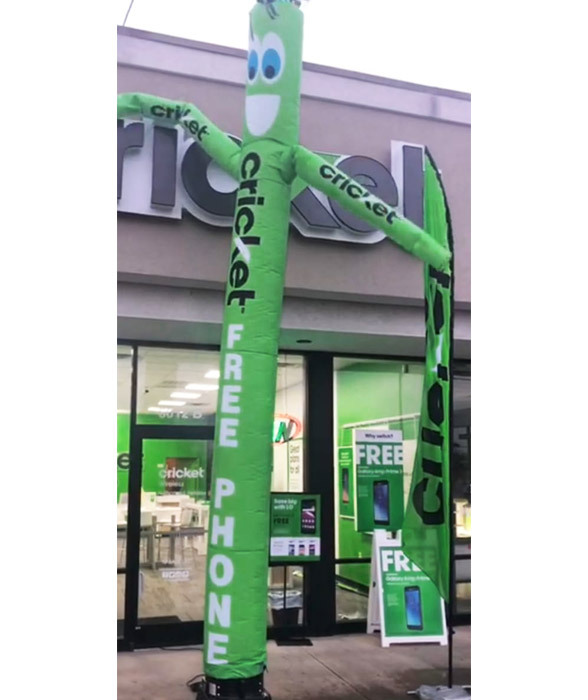 No matter what business idea you need to promote, we’ll customize the inflatable tube men according to your needs, ensuring to incorporate these high quality inflatable man with your marketing strategy, helping the brand to stand out and be remembered for a much longer period of time.